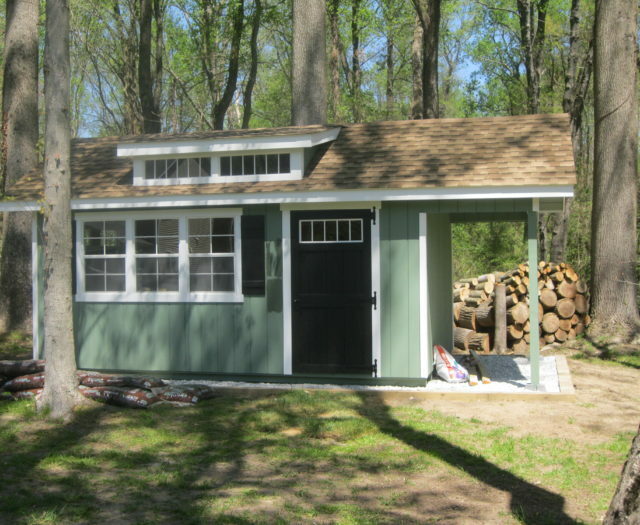 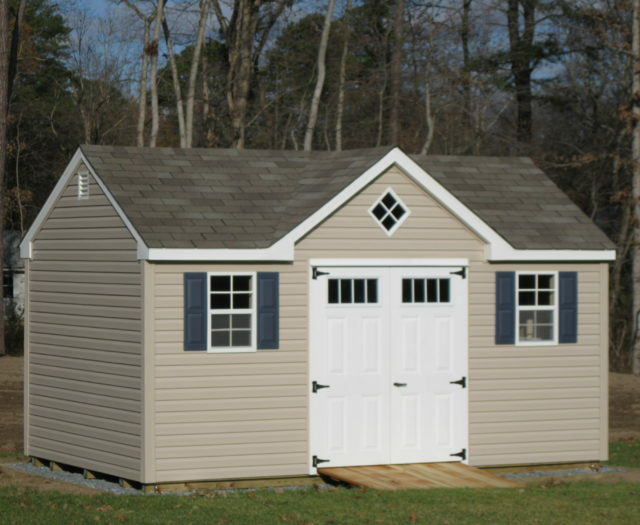 Below are just some of our custom outdoor playhouses. 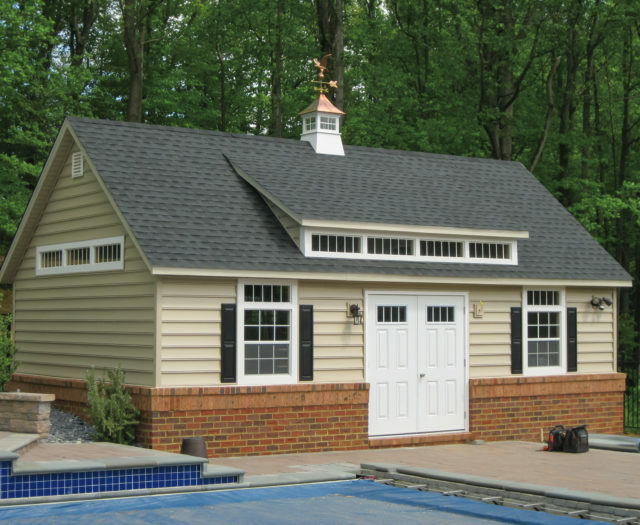 Clay with red shutters, beige trim Shown with optional porch swing & flower boxes. 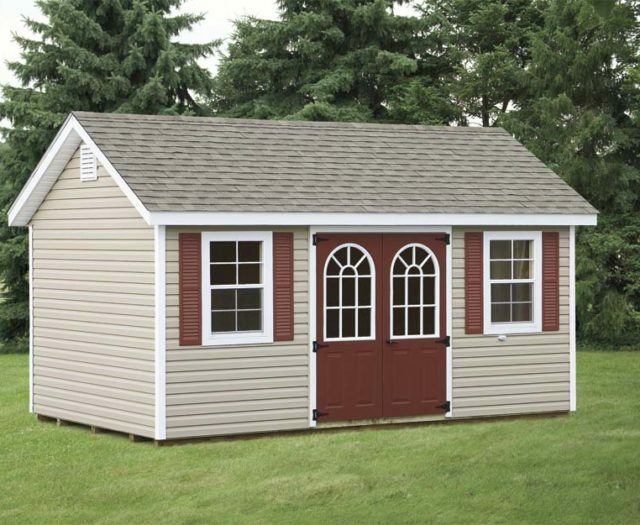 Vinyl Playhouse Interior: Lofts & ladders are included on all porch models! 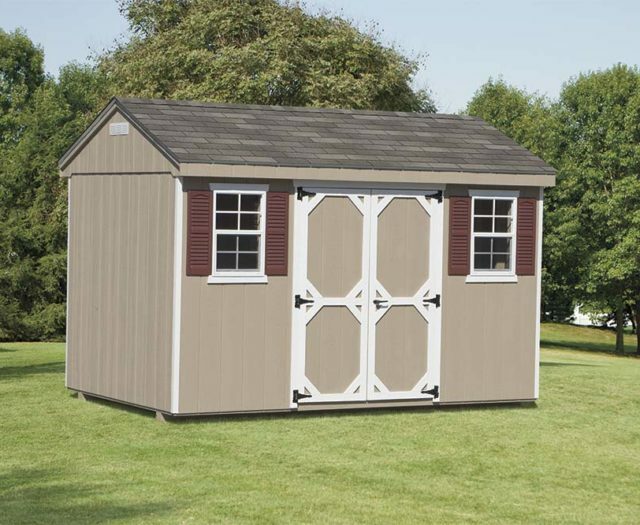 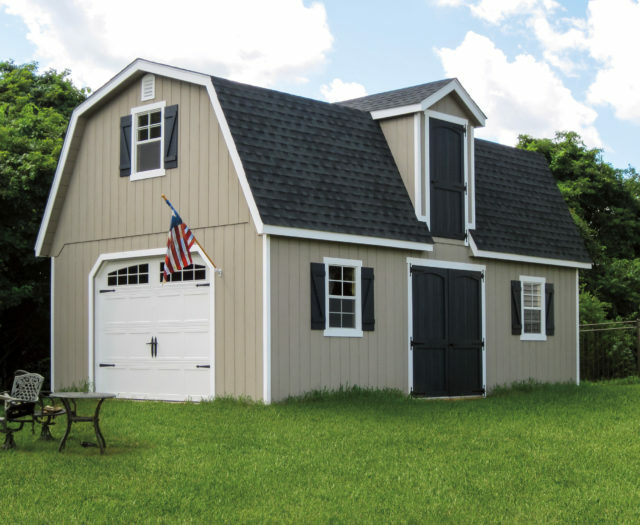 To view our entire playhouse line, click the button below to view our catalog.